A frothy, spiced drinking chocolate that we create from bean to bar to brew. It's a traditional Mexican beverage, made in a brand new way. Chocolate and peanut butter are besties so I thought they might like to hang out together in a layered tart! The tart is fun to make - we build it upside down then flip it right at the end. The concept is along the lines of Reese's peanut butter cups, but I've added a crisp biscuit base. Chestnut butter is a favourite in France: it's sweet, smooth and tasty, like peanut butter with soul. Spread it on a baguette, set it in a tart shell, swirl it through ice cream or dollop it over Chestnut Pancakes (video coming soon). 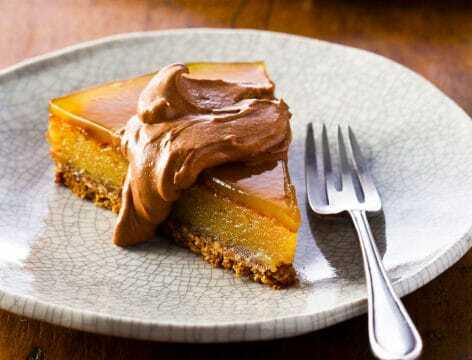 You can also add chocolate to turn Chestnut Butter into Chestnutella (see Variation) but I love the sophisticated simplicity of the pared back version. I love this bread! I've topped it with tomatoes in this case, but you can keep it plain, scatter it with sesame seeds, dot it with olives, sprinkle it with dukkah or chilli flakes, whatever takes your fancy. 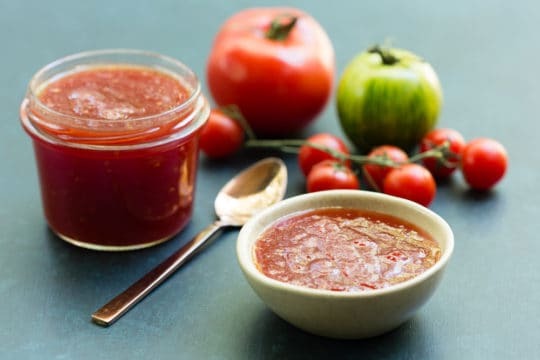 You can make jam with tomatoes like you would with any other fruit. It's actually a traditional preparation in South America, and it's popular in South Africa too. 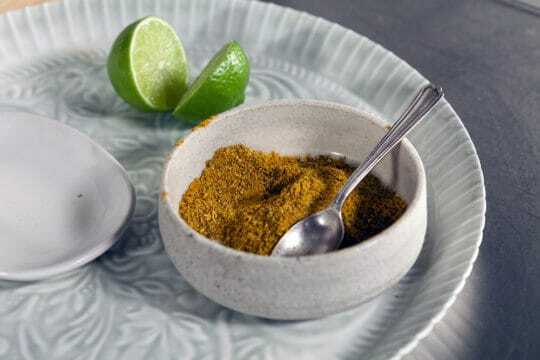 Vadouvan is a French spin on Indian curry powder and one of the must-haves in my pantry. I use it in so many dishes. I love its warm heat, rounded flavours and intoxicating fragrance, thanks to lovely curry leaves. It doesn't get much easier, or more beautiful, than this! 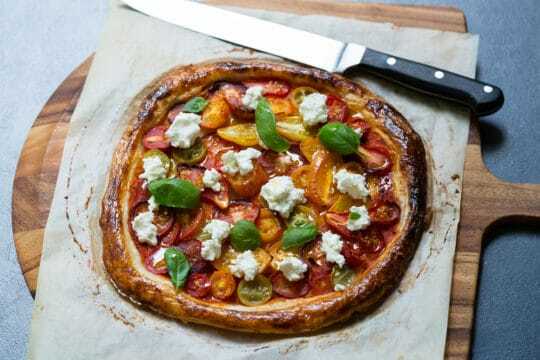 Puff pastry is a canvas to show off gorgeous tomatoes - stay mono-tonal or use a colourful mix of tomatoes as you wish. 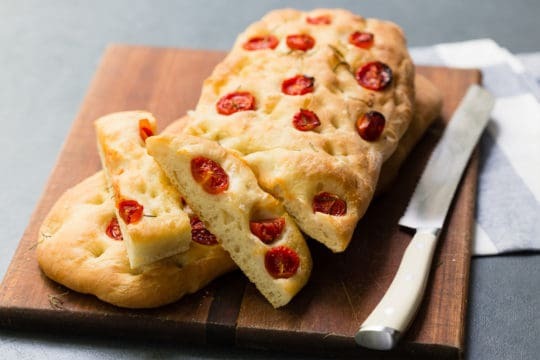 Hiding beneath the fresh tomatoes is a semi-dried tomato paste which adds an extra layer of flavour and bite to the tart.